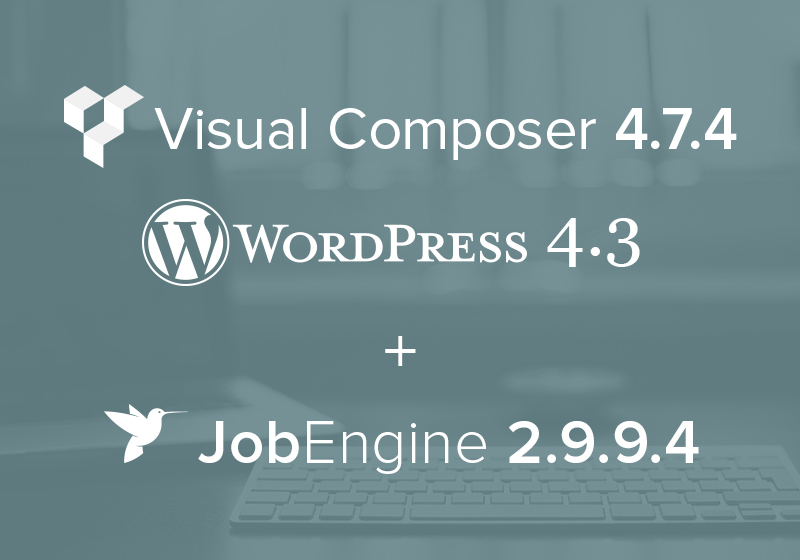 JobEngine version 2.9.9.6 fixes bugs in Page Generator, author display and Custom Fields compatibility with WPML. Now you can enable Page Generator in back-end (Engine Settings → Settings → General) and it will automatically create new pages in front-end. 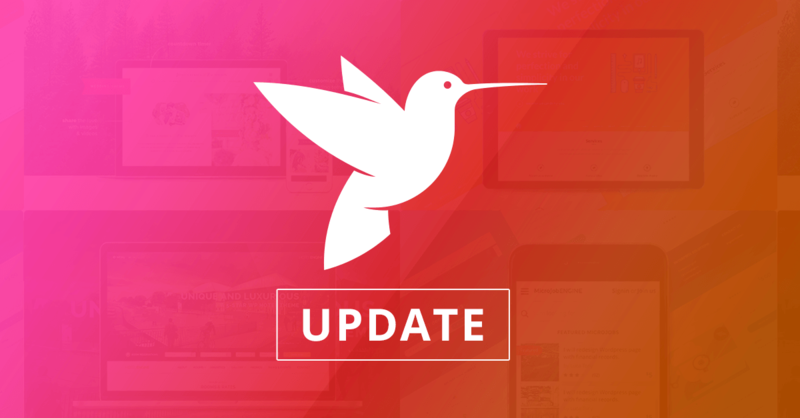 This week welcomes the newest release JobEngine version 2.9.9.5 with 3 core updates: JE PayPal Express removal, WPML bug fixes, and map translation improvement. 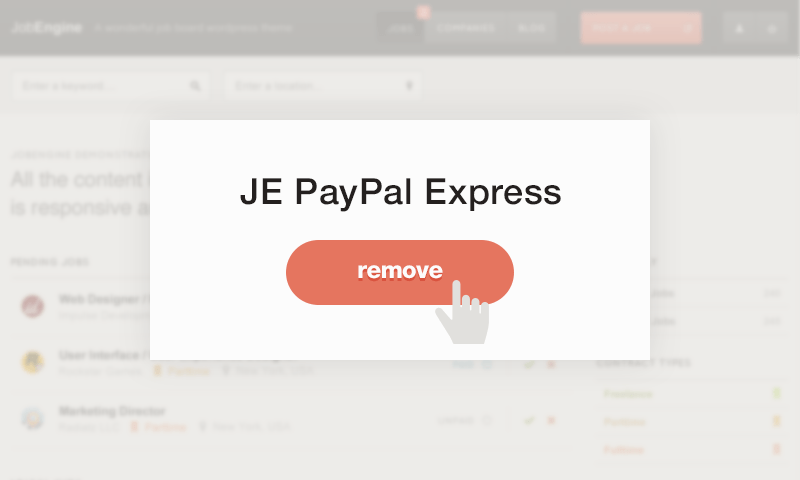 We’d like to give you a quick announcement about the removal from our sale page of 3 following extensions: AE PayPal Digital Goods, CE PayPal Express, JE PayPal Express.